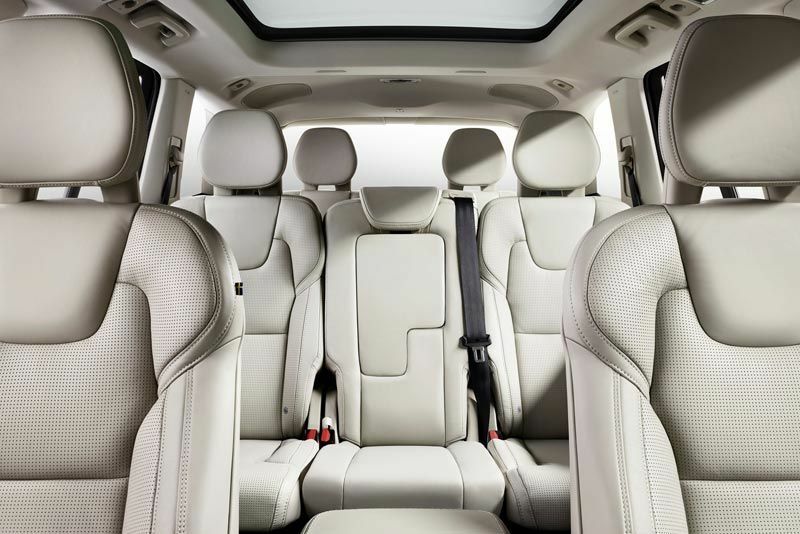 The original Volvo XC90 was launched in 2002, and it revolutionised the SUV segment with its combination of space, versatility and safety. It went on to become a global sales phenomenon. 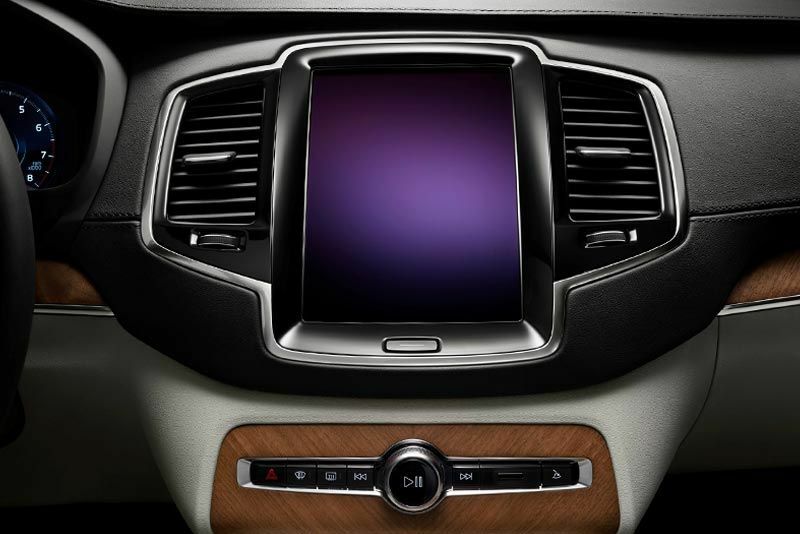 As will be made clear in coming weeks, the all-new Volvo XC90 will also be a transformational vehicle in its market segment. 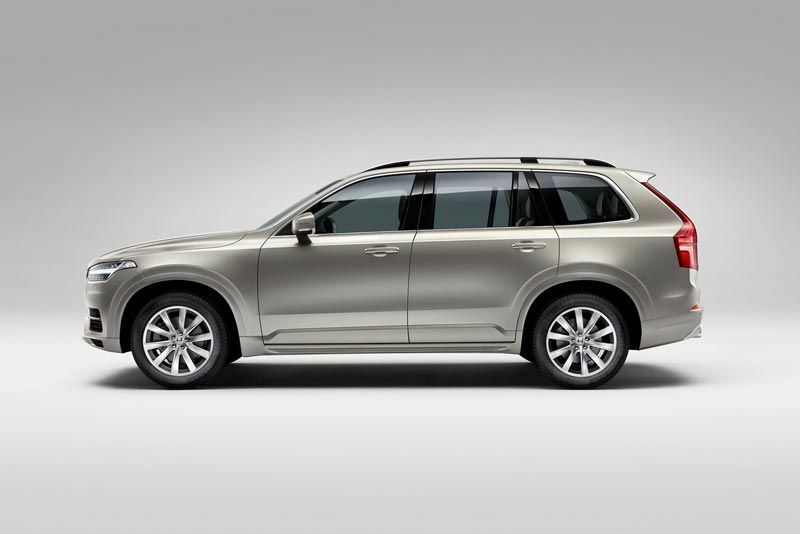 The introduction of the Volvo XC90 was a turning point for the brand in South Africa. 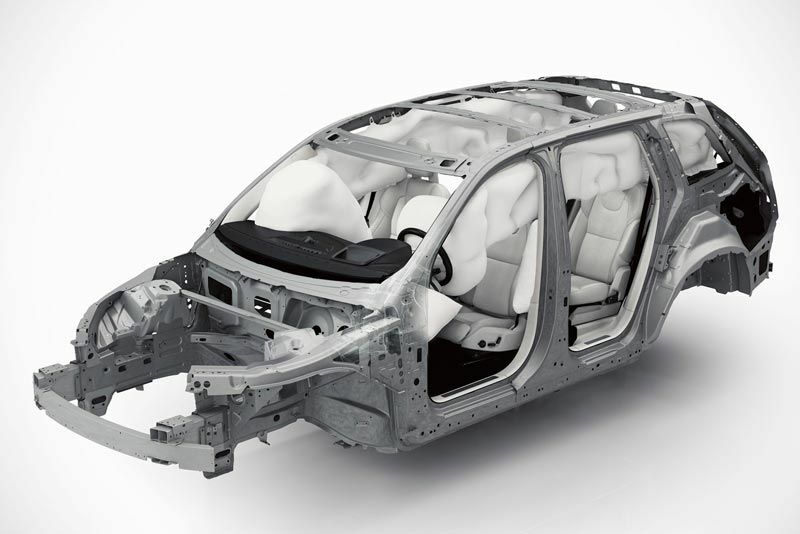 The Volvo XC90 took SA’s competitive SUV market by storm and became a firm favourite due to its capability, safety, space and design. 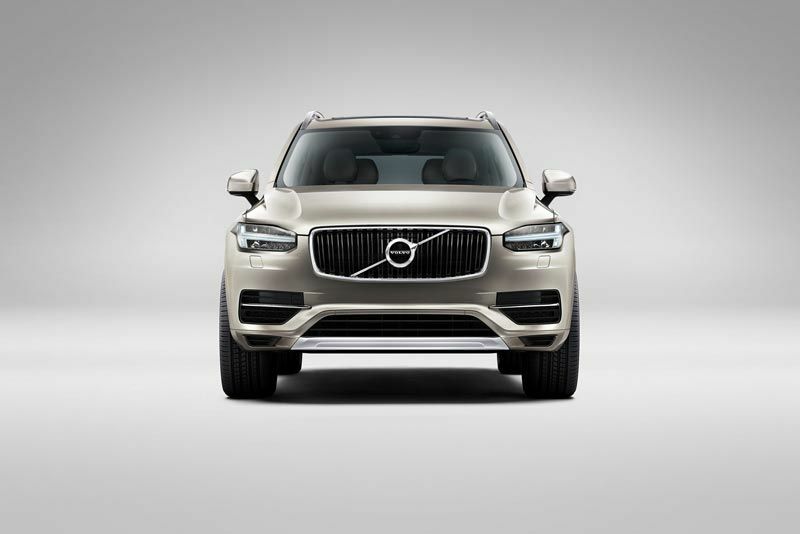 The all-new Volvo XC90 is set to make an even bigger impact in the local SUV segment. 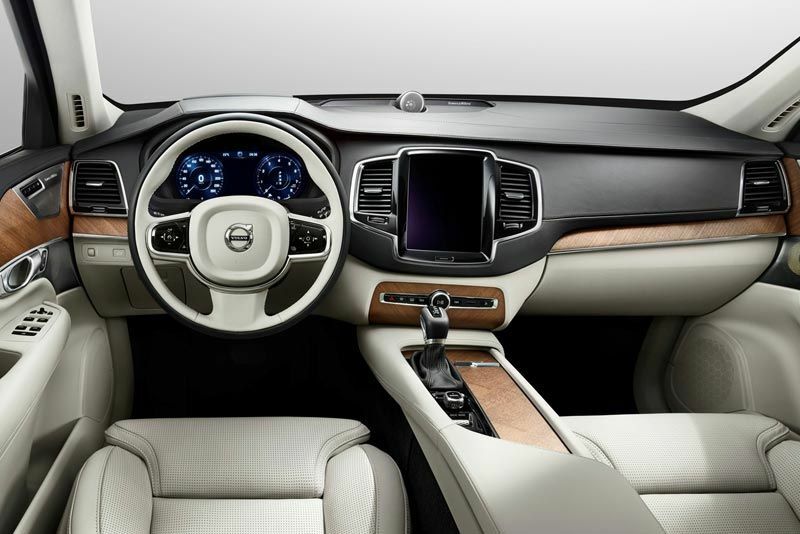 The all-new Volvo XC90’s interior is the most exquisitely designed of any Volvo to date, drawing inspiration from its country birth – Sweden - which has a global reputation for integrating cutting-edge technology with design that is clean, beautiful and crafted from the finest materials. The most striking feature is a tablet-like touch screen control console, which forms the heart of an all-new in-car control system. 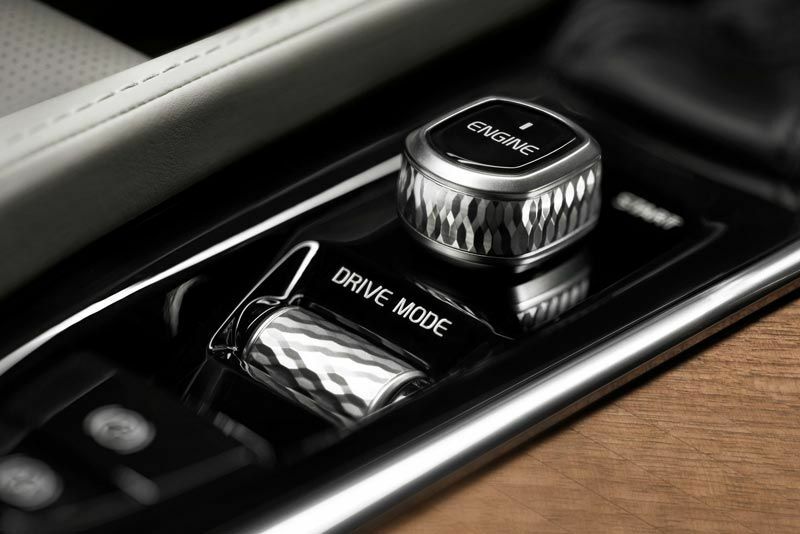 This system is virtually button free and represents an entirely new way for drivers to control their car and access a range of Internet-based products and services. 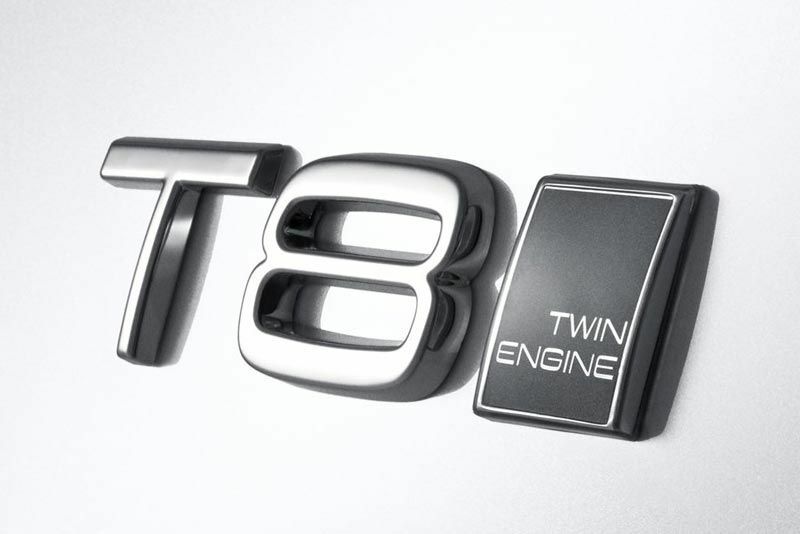 The top-of-the-range Twin Engine XC90 carries the T8 badge and is essentially a plug-in electric car, hybrid car and high-performance car rolled into one. 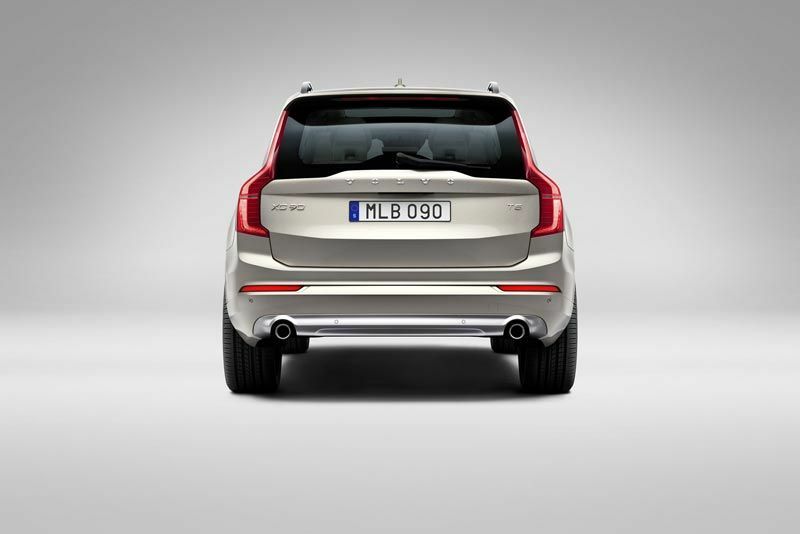 With Volvo Twin Engine, normal driving is conducted in the default hybrid mode. This utilises a two-litre, four-cylinder supercharged and turbocharged Drive-E petrol engine that powers the front wheels while a 60 kW electric motor drives the rear wheels. Combined output is an impressive 290kW and 630 Nm of torque. The all-new Volvo XC90 range also includes the D5 twin turbo diesel engine with approximately 165kW, 470 Nm, and best-in-class fuel consumption of around 6l/100 km, as well as the D4 turbo diesel engine that delivers around 140kW, 400 Nm and a fuel consumption of around 5l/100 km. The range offers two petrol engine options: the first is a T6 turbo engine with supercharger and turbo providing 235 kW and 400 Nm, and the second is a T5 that delivers approximately 187 kW and 350 Nm.